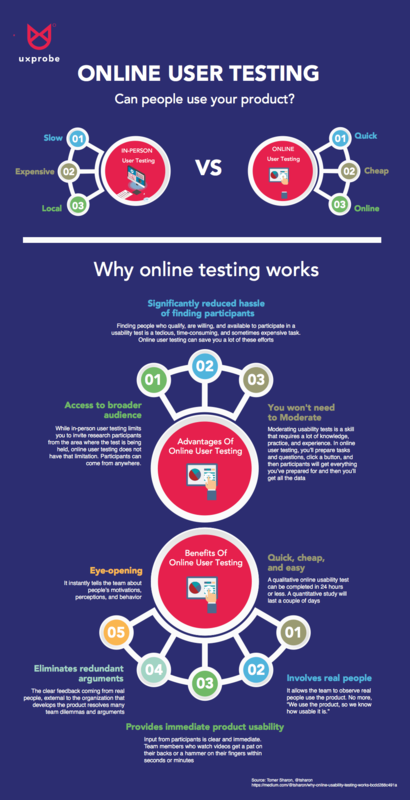 I read a great article by former Googler Tomer Sharon showing why Online User Testing works. You should check his book Validating Product Ideas. 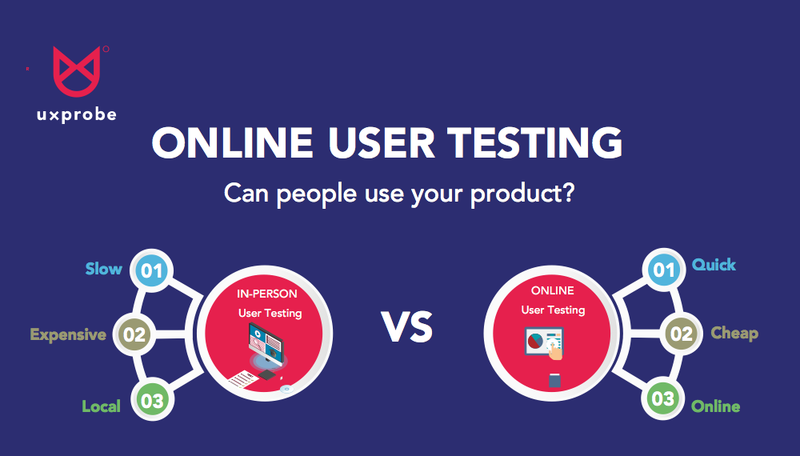 Want to try a great tool that enables online user testing? 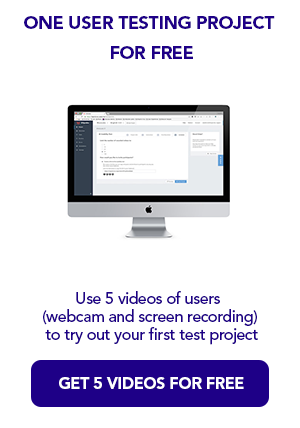 Try your first 10 tests with UXprobe for free.